Welcome to the psychology software directory, a showcase of the very best software tools designed for psychologists, psychology students, researchers and tutors. 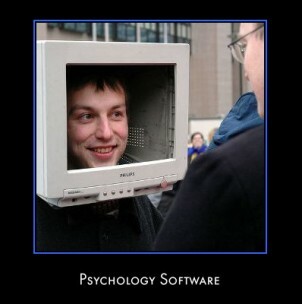 For each psychology software application featured, a brief description of the software will be given along with a link to the application itself. Affect 4.0 is a free software package designed to assemble and conduct psychological experiments. You do not need to have specific programming skills and experiments can be programmed 'button-wise' through an intuitive user interface. Affect makes it easier for experimenters to define randomisations, timings, and output of experiments that consist of many identical and independent trials. Extremely useful, efficient and easy to use record keeping software created by Charles M. Stewart, M.D. Designed for Psychologists, Psychiatrists, Social Workers, and Clinicians. Click Here To Watch A Demo of Clinical Record Keeper in Action. FLXLab is a free program for running psychology experiments. Capabilities include presenting text and graphics, playing and recording sounds, and recording reaction times via the keyboard, joystick/button box, or a voice key. A priori (sample size N is computed as a function of power level 1-β, significance level α, and the to-be-detected population effect size). Compromise (both α and 1-β are computed as functions of effect size, N, and an error probability ratio q = β/α.). Criterion (α and the associated decision criterion are computed as a function of 1-β, the effect size, and N). Post-hoc (1-β is computed as a function of α, the population effect size, and N). Sensitivity (population effect size is computed as a function of α, 1-β, and N). G*Power 3 provides improved effect size calculators and graphics options. It supports both a distribution-based and a design-based input mode. (Many thanks to Ciara Wild for letting us know about GPower). Inquisit creates custom questionnaires, reaction time tasks, signal detection tests, attitude measures, and experiments in cognition and perception. It is currently in use within over 400 research institutions across 5 continents. MediaLab is powerful psychology software which allows its users to create questionnaires and multi-media experiments. MediaLab comes complete with comprehensive interactive help files, an easy-to-follow manual, sample experiments and a simple tutorial to help you get up and running right away. Click Here for full details and to download a fully featured evaluation version of the software. 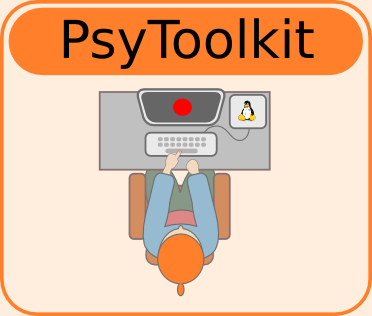 PsyToolkit is a free software package for programming and running psychological experiments. 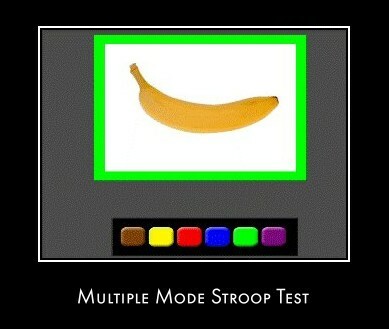 Psychological experiments you can easily run with PsyToolkit are those that require manual key response(s) in response to static stimuli presented on screen. The software project started in 2005 at Washington University in St.Louis, and is currently developed by Gijsbert Stoet at the Institute of Psychological Sciences of Leeds University. PsychoPy is an open-source application to allow the presentation of stimuli and collection of data for a wide range of neuroscience, psychology and psychophysics experiments. It’s a free, powerful alternative to Presentation™ or e-Prime™, written in Python (a free alternative to Matlab™ ). (Many thanks to Jon Peirce for letting us know about this excellent application). Psytools is an experimental assessment package for cognitive tasks and questionnaires which incorporates internet based task deployment and data gathering. In essence, it brings computer-based cognitive research to the study of large populations, and provides cognitive psychologists with greater access to their existing participants. 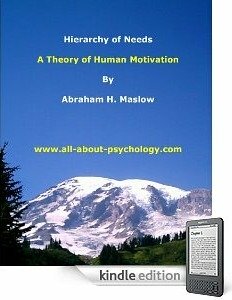 A must have free psychology software resource. The Student's Guide to APA Psychology shows you how to document and format research papers in the style of the American Psychological Association and the American Psychologist. Revised and updated to the new 5th edition of the APA Publication Manual. Click Here To Download The Student's Guide to APA Psychology.